Gravity operate in the highly competitive coffee market. They wanted to drive brand awareness and showcase the quality of their product to a wide audience. 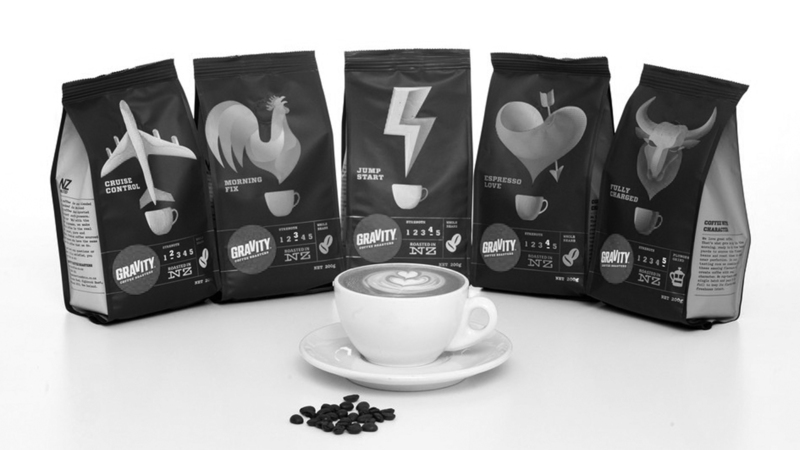 Gravity Coffee chose radio because they wanted to do an integrated campaign with on-air, online and street activations. More FM delivered an integrated on air and digital solution with the objective of creating listener engagement for the campaign. The campaign was launched organically on air with a conversation between the More FM breakfast announcers stating how the show was in need of an intern. From here the show carried the conversation across the week, consulting the boss for funding and eventually making the decision that they would hire someone to fill the role. 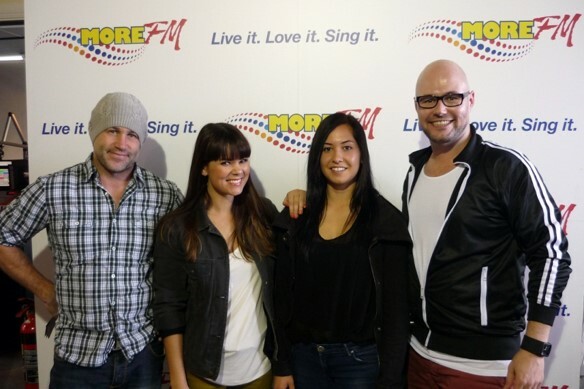 To drive registrations, an online application form was set up at morefm.co.nz. The show encouraged people to apply via adlibs, an EDM, a Trade Me job listing and Facebook posts. No mention of Gravity was made during this phase in order to keep the stunt a surprise for both the intern and audience. Announcers succeeded in presenting the search in such a way that listeners assumed it was editorial as opposed to a promotional campaign. To setup the stunt, announcers teased that Kirstie the new intern was coming in for her first day on Friday. On Kirstie’s first official day as intern, she was invited into the breakfast studio and introduced to the More FM audience. The announcers set her the task of making a coffee for them and made a big scene on air about how terrible it was. The breakfast team then surprised Kirstie with the news that she was off on a mission to El Salvador, to learn how to make the perfect cup of coffee courtesy of Gravity. Audio highlights played which encouraged listeners to tune in from Monday for updates with Kirstie from El Salvador. A client branded page was set up at morefm.co.nz. Here More FM posted photos, video blogs and written blogs from Kirstie to keep listeners updated with her mission. On her return, Kirsite was again asked in studio to make a cup of coffee for the breakfast show. Using the freshly installed Gravity coffee machine, Kirstie was able to apply her new found knowledge to create the perfect cuppa. This provided both closure to the El Salvador journey and the opportunity for announcers to endorse the quality of the Gravity product. Off the back of this break, the breakfast show brought up the idea of Kirstie taking her new barrista skills down country so that the rest of New Zealand could taste for themselves the quality of Gravity coffee. This was positioned in such a way to sound organic in keeping with the original campaign concept. Kirstie and the Gravity van travelled from Auckland to Christchurch stopping along the way in Hamilton, Taupo, Palmerston North, Wellington and Nelson to provide free coffee for those who met up with the van. The local More FM teams in each of these regions pre-promoted the location of each Gravity onsite via promotional trailers and localised adlibs. On the day of each onsite the local teams parked station vehicles next to the van along with signage and ran localised crossovers driving listeners down to their location. Utilising listeners’ loyalty to the More FM brand enabled the station to find an eager participant for the role of the intern. The campaign worked on air because it provided exciting content for the show. This meant that it was easy to integrate the Gravity brand into programming time because listeners were invested in the story of Kirstie the intern. Beginning the campaign organically was key to its success. The breakfast show were able to setup the stunt well, creating suspense with listeners and allowing a nice lead in for the announcement of Gravity’s involvement. The crossovers with Kirstie in El Salvador acted as an interesting way for Kirstie and the announcers to communicate key messages for Gravity coffee without it sounding like an overt client driven campaign.